Ice is an everyday thing that we often take for granted in our day to day lives. Because it is such a common substance we often forget how amazing and beautiful it can really be. Because of it's pliable state it can be used to create fantastic artwork and the natural phenomena of freezing water often results in awesome, naturally occuring displays that are truly wonderful to look at. 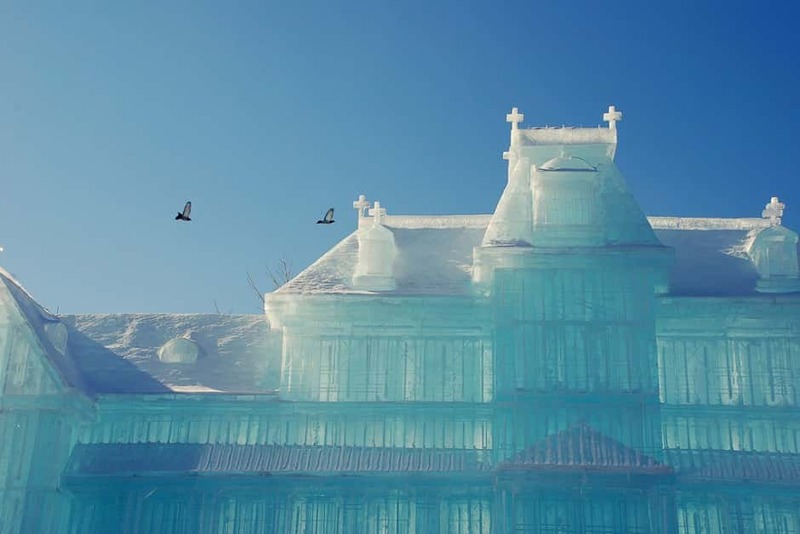 Here is a collection of some really cool ice sculptures and formations, some of these are naturally occuring and some feature precision, artistic design. 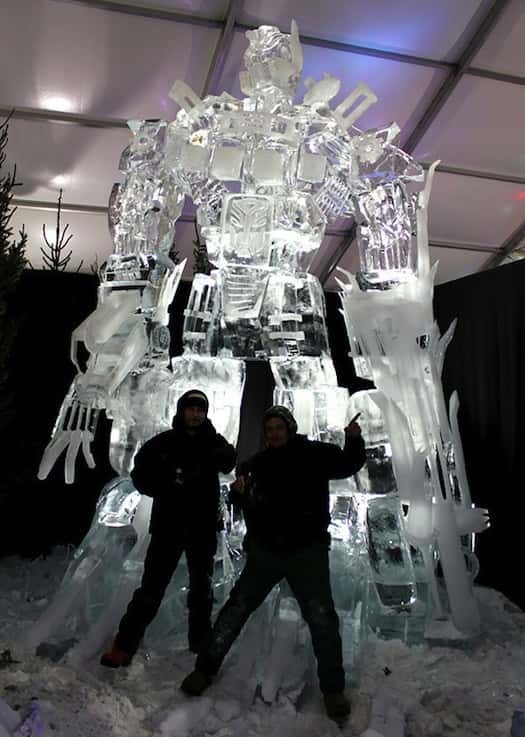 A very cool ice sculpture of Optimus Prime (Transformers) this sculpture was eight metre high. 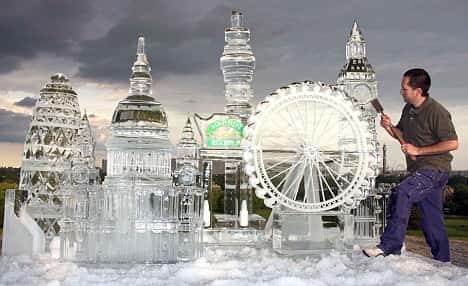 Amazing ice scupture featuring London landmarks. 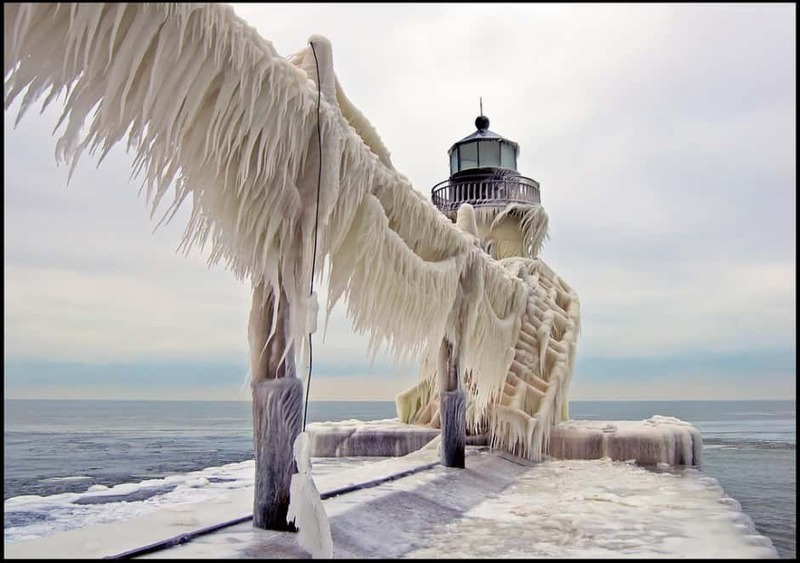 This stunning image was taken by Tom Gill at Lake Michagan, after this lighthouse was battered by a storm the water froze and created this interesting, tendril like ice formation. The 'Melting Men' ice sculptures were created by a Brazillian artist as part of the Minimum Monument project. 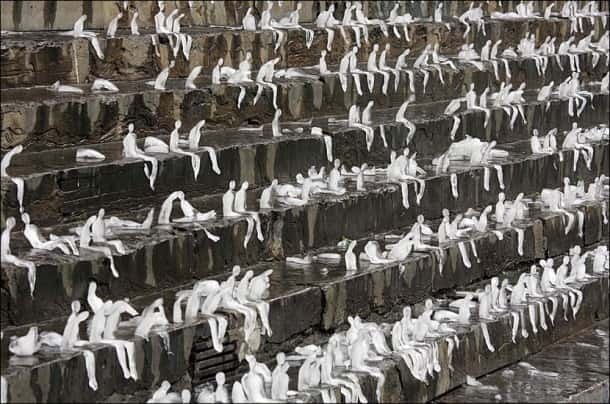 They were placed under the heat of the sun in places around the world to raise awareness of global warming. This elaborate sculpture was showcased at the Sapparo Snow Festival in Japan which is held every February. 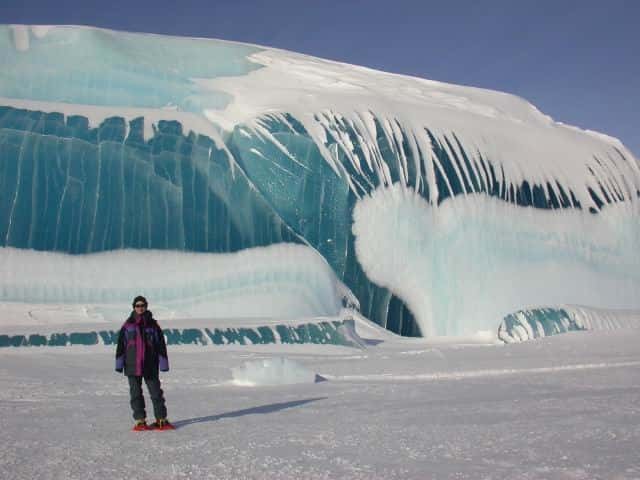 Frozen wave, photograph taken by scientist Tony Travouillon while working in Antarctica.